If your family loves almonds, check out this awesome deal! 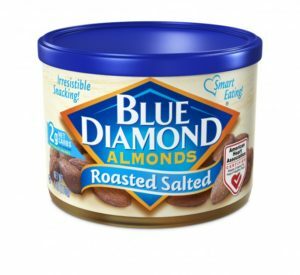 You can get Blue Diamond Almonds for only $1.65 at CVS! They are on sale for Buy 1, Get 1 Free until 11/4! Your final price will depend on if you got the $2/2 or $1.50/2 coupon.